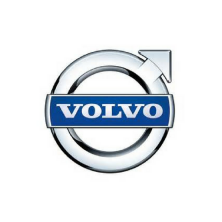 Volvo diagnostic software to support 1998 and newer Volvo trucks. Includes one license client ID to allow for servicing Volvo trucks. Also includes one year of free updates and technical support.